Aviation Updates Philippines - Airbus SAS, a European-based aircraft manufacturer, plans to build a training facility in Manila after it chose the Philippines to be its next international training hub, the Civil Aviation Authority of the Philippines said. According to the aviation agency's Director General, William Hotchkiss III, Airbus SAS Representative Thierry Martin called on him recently and asked for the CAAP to support the project, a report made by InterAksyon stated. “The setting of training center is seen as a major initiative supporting the CAAP’s current efforts to support the type rating training of the growing aviation industry,” Hotchkiss said. 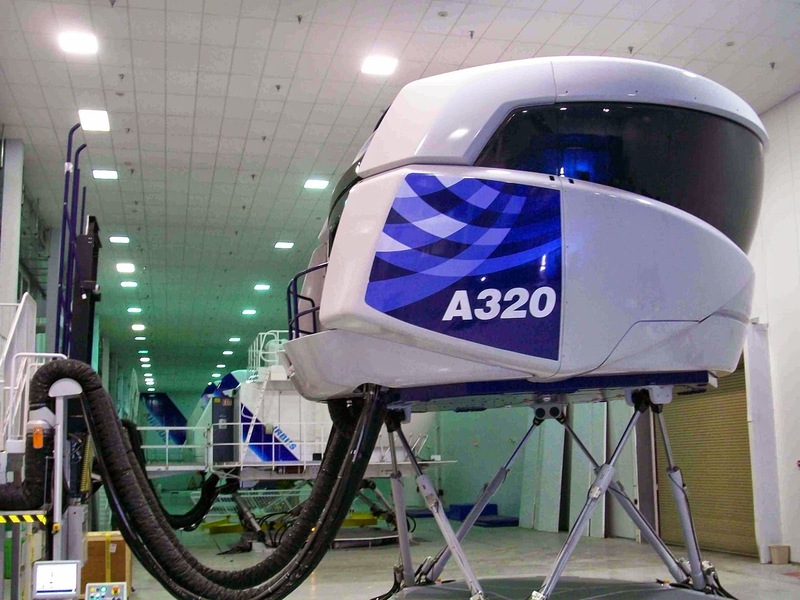 “The center will also be the first that will be equipped with a brand new A330/A340 Full Flight Simulator and associated suite of devices on top of two A320 simulators," he added. The training facility plans was endorsed by the Civil Aviation Authority of the Philippines' Board of Investments (BOI) for Airbus to have a fiscal and non-fiscal incentives like income tax holidays, duty-free importation of capital equipment, among others. This development is part of the Airbus Approved Training Organization (AATO), the center would always be updated with the latest training standards thus possibly making the Philippines an international site for Airbus training that serves the ever-increasing Airbus fleet in the region, Hotchkiss said. He also said that this could make the Philippines an international site for Airbus training as the aircraft maker continues to increase its fleet in the Asia Pacific region. In the near future, the Asia Pacific region will need 9,000 brand-new planes to serve its passengers, with 192,300 pilots and 215,300 technicians, a report stated. Currently, Airbus SAS has training facilities Toulouse, Miami, Hamburg, Beijing and Bangalore in India. Airbus offers a comprehensive portfolio of competencies for safe and reliable aircraft operations, extending from entry-into-service across the entire lifecycle of the company’s products and its customers’ personnel development, its website stated.